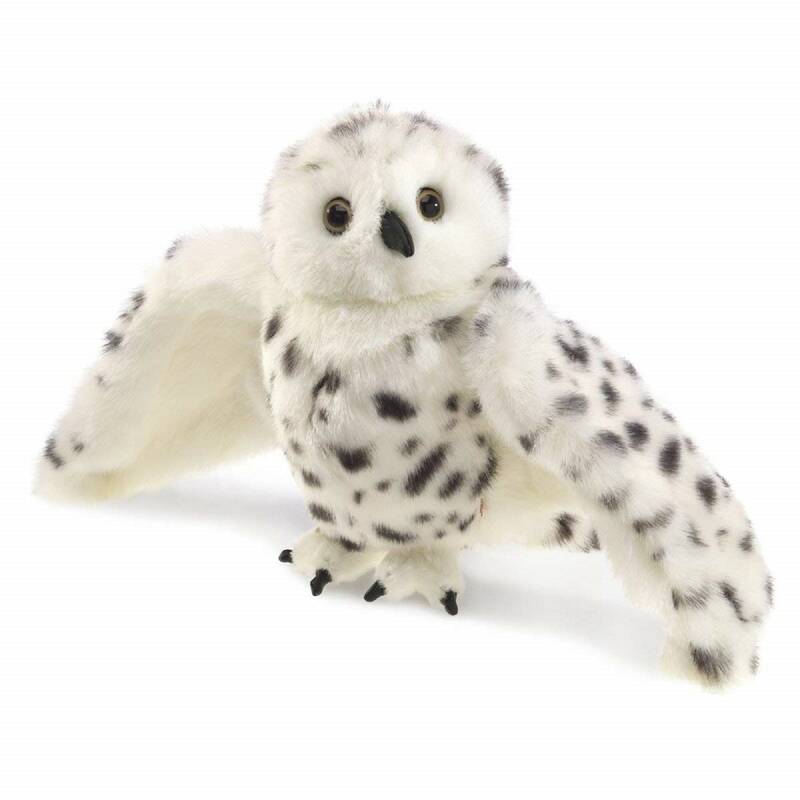 A North American beauty, the Folkmanis Snowy Owl puppet is a real head-turner. Rotate the head 360 as you animate the wings and let your imagination soar. Take flight with your furry friend out in nature or snuggle up together with a good book.